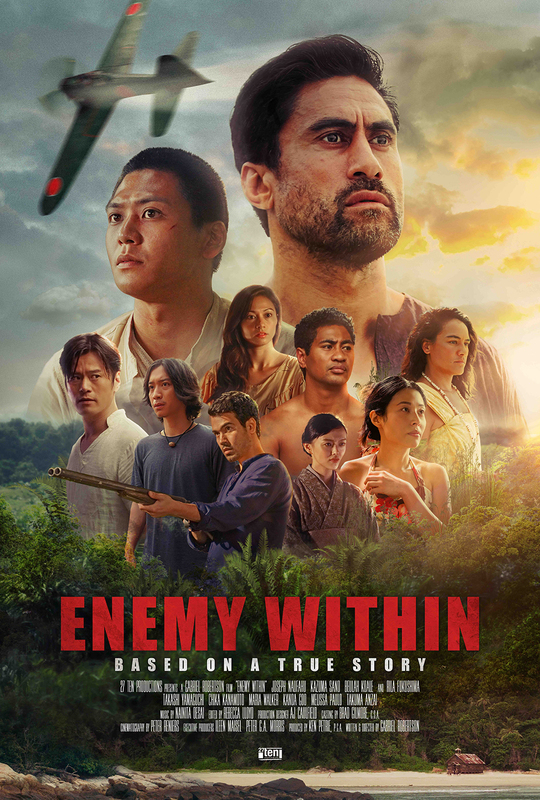 An uplifting testament to the power of the human spirit, Allegiance follows the Kimuras as they fight between duty and defiance, custom and change, family bonds and forbidden loves. But as long-lost memories are unlocked, Sam finds that it is never too late to forgive and to recognize the redemptive power of love. Call or TEXT the Hawaii Theatre Center Box Office with any questions at (808) 528-0506. You can capsulize most pop music acts by reciting how many hits they’ve had and how many millions of albums they’ve sold. 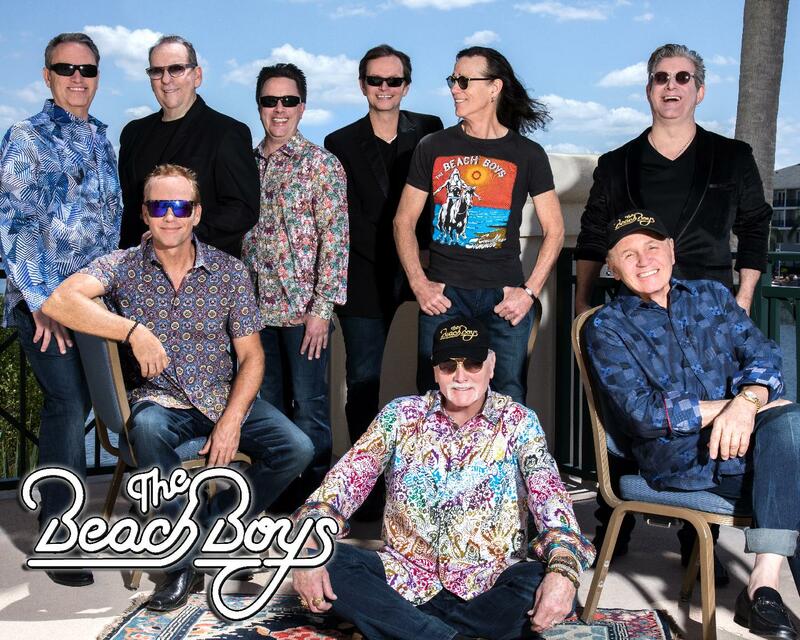 But these conventional measurements fall short when you’re assessing the impact of The Beach Boys. Kumu Hula Patrick Makuakane and Na Lei Hulu I Ka Wekiu return to the Hawaii Theatre for two performances of their entirely new show, I MUA: Hula in Unusual Places. 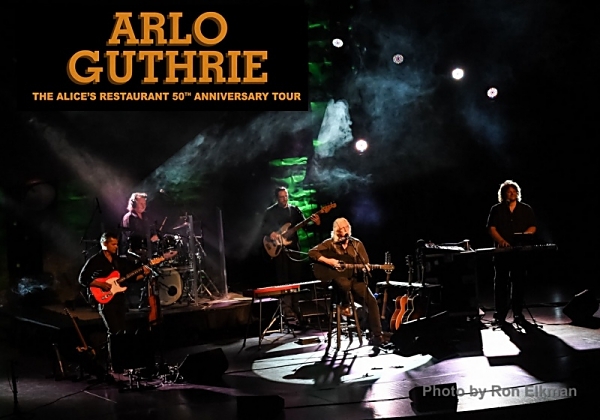 Next year marks the 50th anniversary of the movie “Alice’s Restaurant,” based on the song by Arlo Guthrie. To commemorate the occasion, Guthrie is arranging an extensive tour which will stretch from the fall of 2018 through 2020. Guthrie wrote a folk song about a series of incredulous events that began on Thanksgiving in 1965. “Alice’s Restaurant Massacree” struck a chord with the anti-war counterculture. By 1967 Guthrie had gone from playing small clubs to playing festivals and stadiums. “Mr. Steve” Roslonek, the award-winning children’s singer/songwriter and national host of PBS KIDS, makes a stop at the Hawaii Theatre for two special student matinee performances! 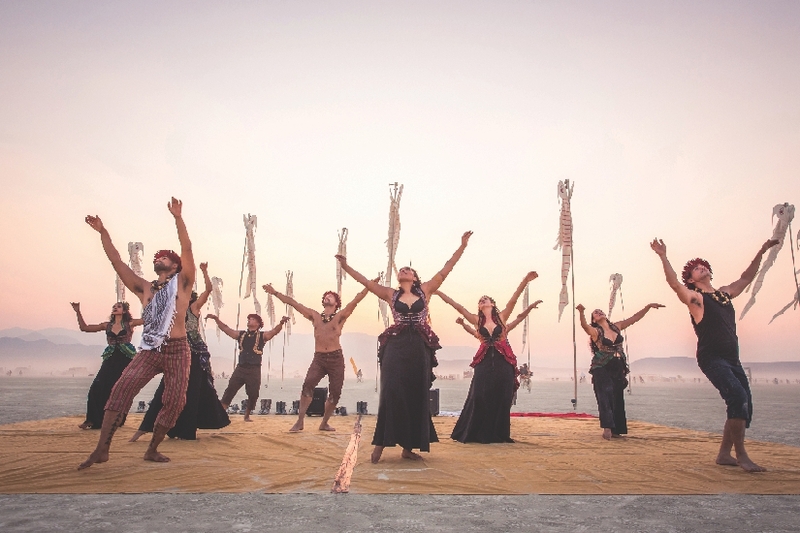 This charismatic performer shares his inventive, original music and lyrics during interactive, high-energy performances that inform while they entertain. 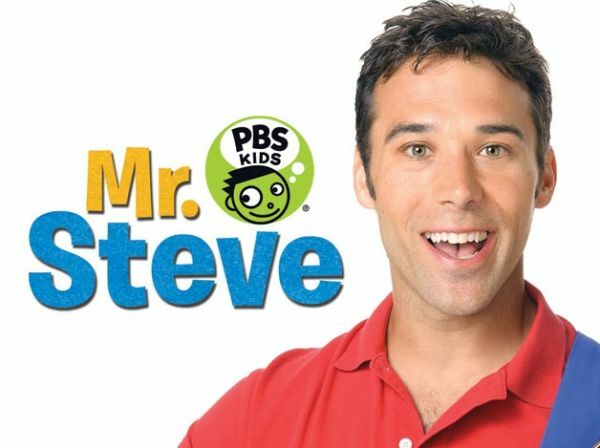 Kid-friendly lessons in science, literacy, environmental issues and important character values are all subjects for Mr. Steve’s ingenious songs, and children are invited to join in to sing and dance with him all along the way. 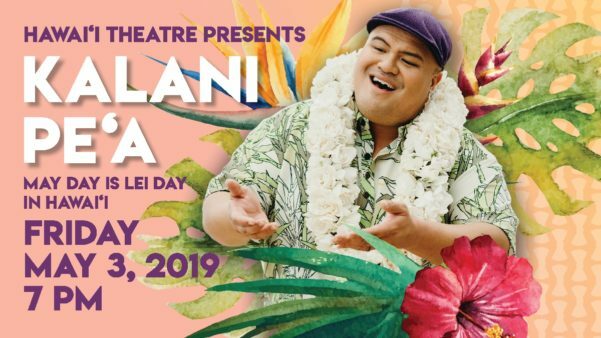 Kalani Pe‘a’s debut album and Grammy win has given him opportunities to perform around the world in the first two years of his devoting himself full-time to his music career. He has performed at sold out shows in Hawai‘i, Japan, and the West Coast of USA. He has garnered international recognition for his wide vocal range as a versatile Tenor, his incredible and engaging stage presence, and captivating concert productions. VIP Meet & Greet Tickets include an exclusive limited edition "For You Mom" CD, featuring some of Na Leo's favorites you will hear during the concert. Be sure to add in a pre-paid MOTHER'S DAY BRUNCH add-on to your order. 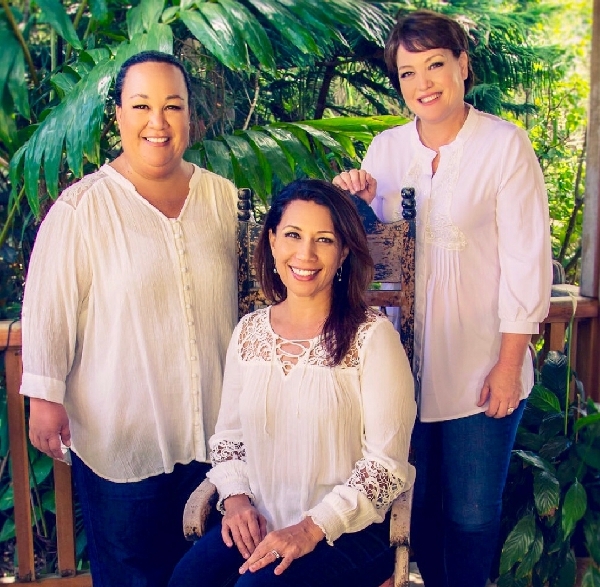 Come to Chinatown early, enjoy brunch with Mom at one of our local restaurants, and then head to the Hawaii Theatre for a Mother's Day concert to remember. Welcome to the Hawaii Theatre! Proclaimed as the "Pride of the Pacific," the beautiful Hawaii Theatre, built by the Consolidated Amusement Company, opened its doors September 6, 1922 in downtown Honolulu. The Hawaii Theatre operated as a showplace for vaudeville, plays, musicals and silent films until it fell into disrepair and the land lease was abandoned by Consolidated in 1984. 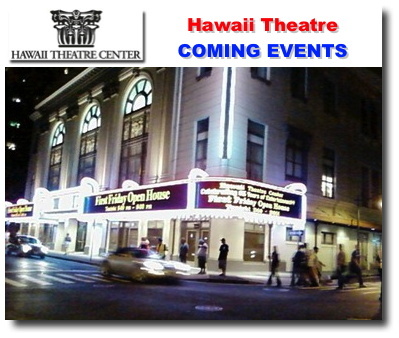 In 1986, the Hawaii Theatre Center, a 501(c)3 nonprofit corporation was formed to save the Hawaii Theatre from the wrecking ball and in May 1996, the Hawaii Theatre reopened its doors as a 1400-seat, multi-purpose, state-of-the art performance center. 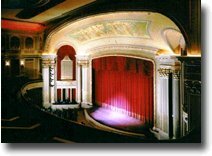 The Hawaii Theatre was recognized as the 'Outstanding Historic Theatre in America' in 2005 by the League of Historic American Theatres and, in 2006, was awarded an Honor Award by the National Trust for Historic Preservation. Administrative Offices: Monday through Friday; 9AM - 5PM. Box Office: Tuesday through Saturday; 9AM - 5PM. Preserving Yesterday, Performing Today, Preparing for Tomorrow.